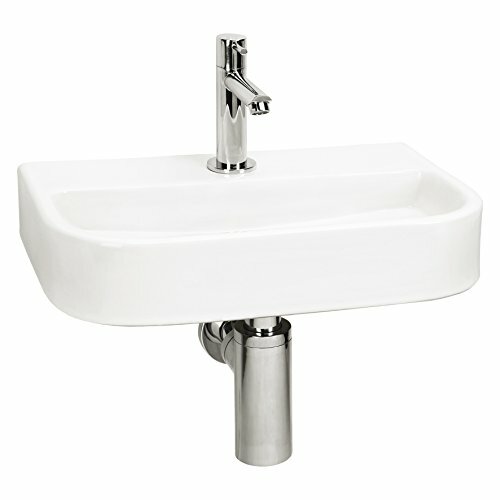 DIFFERNZ oval-small 38.015.00 Ceramic Basin by Differnz at Wakaf Center. MPN: Oval-Small. Hurry! Limited time offer. Offer valid only while supplies last.